Working with Tom Larimer, we developed the ‘Rage Compact’ to help casters of all skill levels fish in difficult conditions. 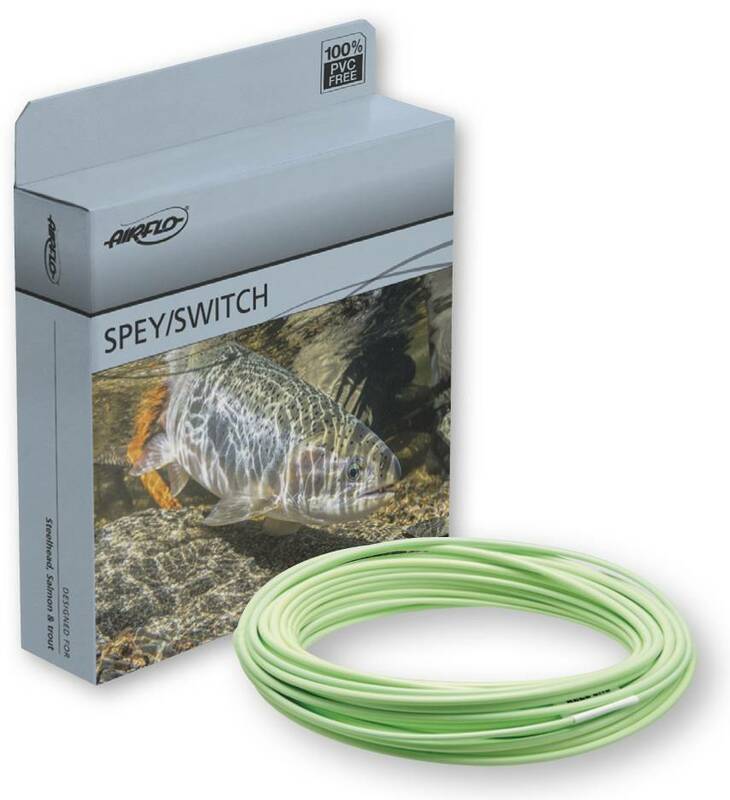 It is designed for surface or near surface fishing using a wide range of rod lengths. Coined a “hybrid head,” the Rage has a tip diameter and head length that bridges the gap between Skagit and Scandi heads. When the wind picks up or when you want to throw a wide range of floating and sinking polyleaders the Rage’s design will help people succeed where a Scandi head will fail. It is perhaps the most versatile two hand line ever created. They were designed with a versatile 50/50 taper to belly ratio for all around performance and a tip diameter that will straighten out almost any fly leader combination. Available in wide range of sizes to cover trout Spey rods all the way to heavy eight weight Steelhead rods. Heavy duty black colored rear loop and a front loop with color identification band and the line size printed on the line for easy identification. If you had to own only one line for fishing a two hand rod it should be a Rage.